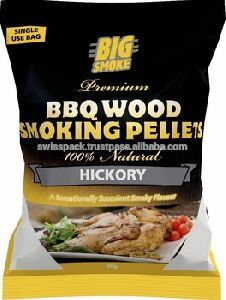 Packaging Details : Packed in brown paper boxes and also your instruction will be follow. 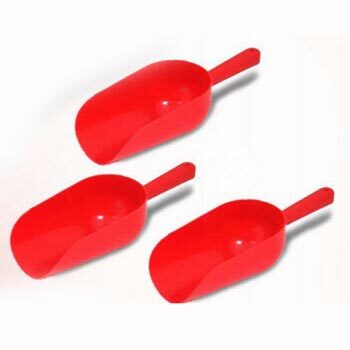 With an objective to fulfill the ever-evolving demands of our clients, we are engaged in offering a wide assortment of Plastic Scoop. 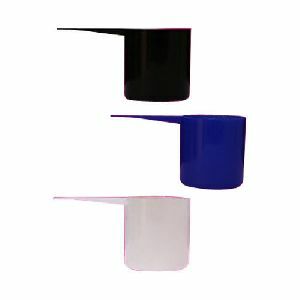 We offer plastic scoops to dispence powders and granules, suitable for pharma, nutritional supplements and food applications. 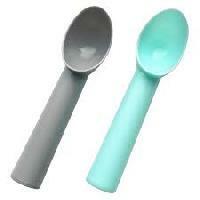 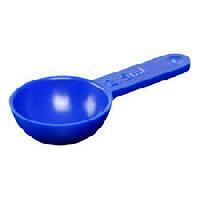 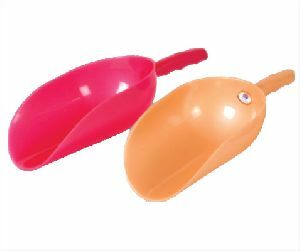 the scoops are available in different capacities. 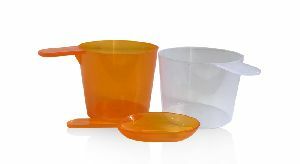 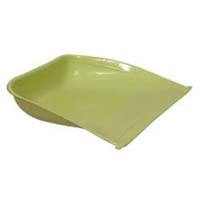 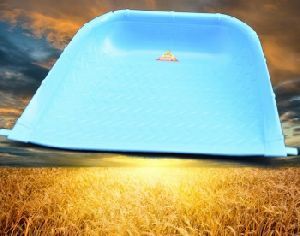 We are offering plastic molded scoop, clients can avail from us, exclusive plastic molded scoop for our reputed clients. 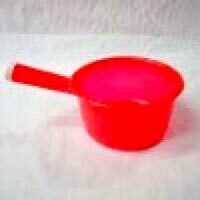 Our plastic molded scoops are made out of best quality plastic and other raw materials which impart strength and durability. 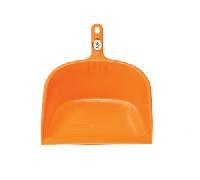 We make sure that these plastic molded scoops have accurate designing and are very durable. 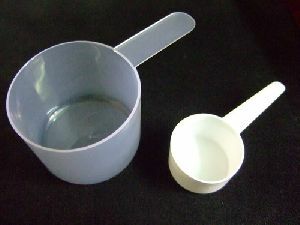 raw material used absppldhdhigh impact crystalk-resin.